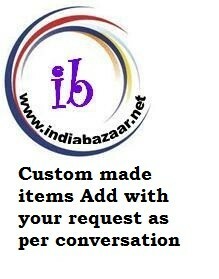 The item is added in your order chart as per conversation. Once we decide each other Custom design. 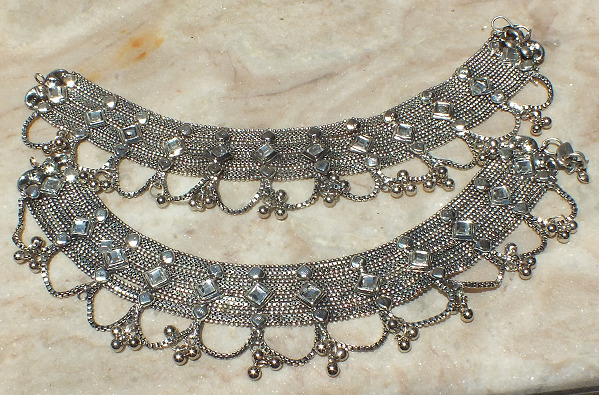 we will add your item in your wish list with short details..
We design custom makes this belly dance costume. This costume will be made to order with your size. no extra charges for plus size. I received my salwar kameezs today.. all fits perfectly. quality is better then i had bought locally ..will be sure ordering again.